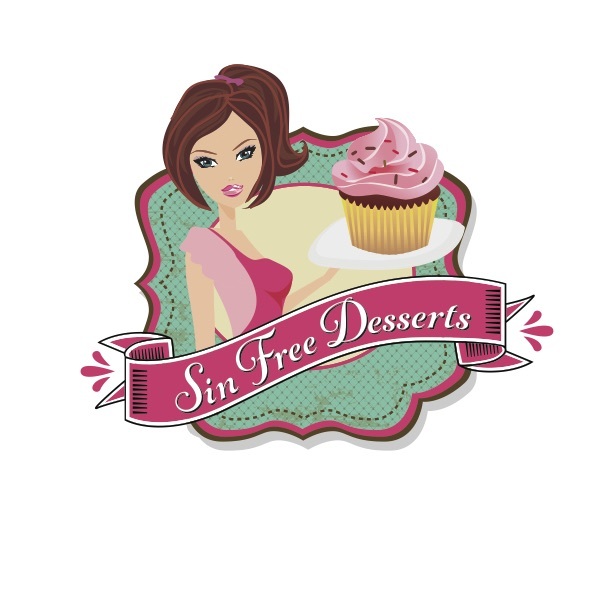 Here are some recipes for Sin Free Desserts that you can make on your own. More recipes coming soon. But this should be able to get you started and hopefully hooked on the concept that you can enjoy desserts that also happen to be healthy and good for you! I am also always happy to hear of improvements you make to these recipes or new ones you would like to share! Note: Stevia as an ingredient can vary tremendously by brand. These recipes are based on using Sweetleaf brand stevia. For other brands you may need to adjust the amounts. Preheat oven to 350 degrees F (175 degrees C). Grease and flour cake or cupcake pans. Sift together the dry ingredients. Set aside. In a large bowl, combine the stevia and oil until blended. Beat in the eggs one at a time, then stir in the vanilla. Stir in the flour mixture just until incorporated. Fold in the pineapple, carrots, coconut and walnuts. Pour batter into greased/floured cake pan or cupcake pan with cupcake paper liners. 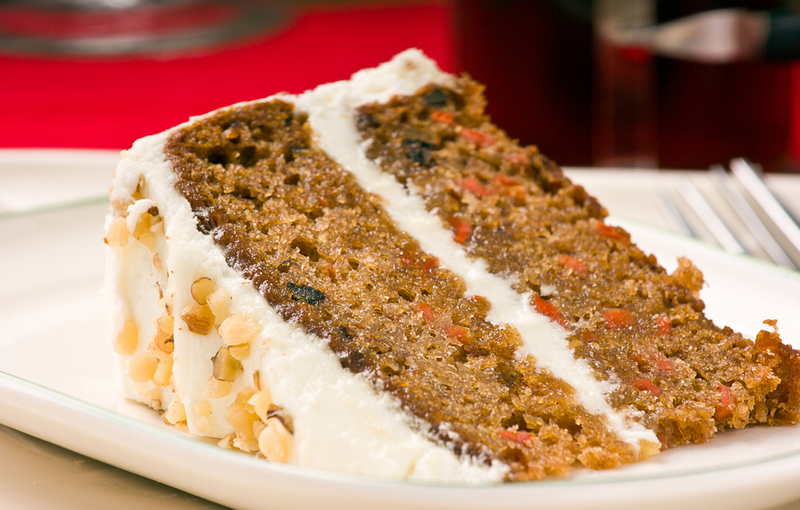 Bake in the preheated oven for 35 minutes, or until a toothpick inserted into the center of the cake comes out clean. 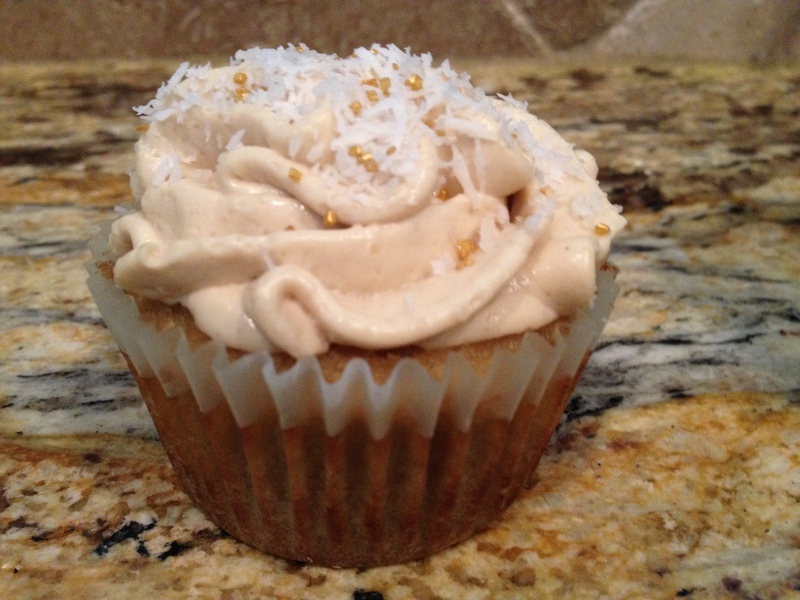 For the frosting: In a small mixing bowl, combine cream cheese, coconut palm sugar, stevia, coconut flour and extracts. Beat with a mixer until smooth. Once cakes or cupcakes have cooled, frost and chill before serving. Bake pie crust for 10 minutes or until slightly toasted. Pull out and let cool. 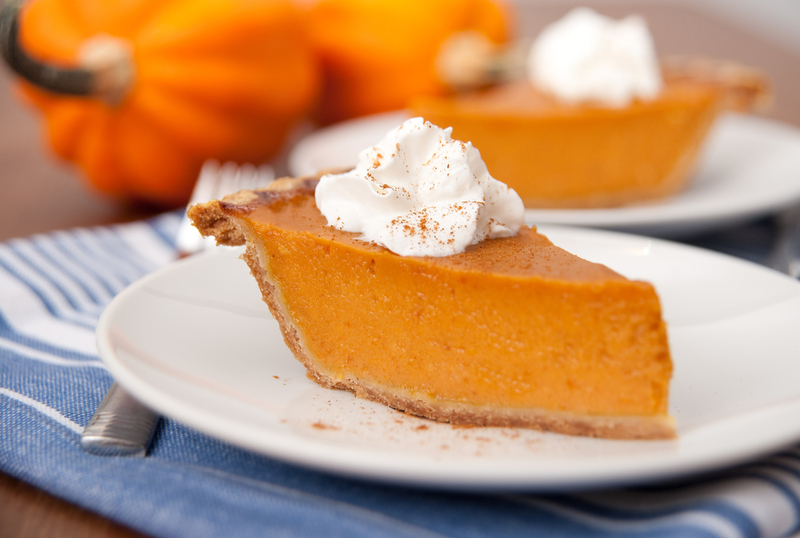 Whisk pumpkin, whipping cream, water, eggs, stevia, spices and salt in medium bowl until smooth. Mix with mixer until smooth. Pour into crust. Using high speed mixer, whip the whipping cream and stevia until fluffy and it hold stiffened peaks. Preheat oven to 325 degrees F. In the bowl of an electric mixer fitted with the paddle attachment, cream the butter and sugar on high speed until light and fluffy, about 5 minutes. With the mixer on low speed, add the eggs, 1 at a time, scraping down the bowl after each addition. Add the vanilla and almond extracts and mix well. In a separate bowl, mix together the flour, baking powder, baking soda, and salt. In 3 parts, alternately add the dry ingredients and the coconut milk to the batter, beginning and ending with the dry. Mix until just combined. Fold in 7 ounces of shredded coconut. 1/4 cup chopped dark chocolate (best is stevia sweetened chocolate chips)or cacao nibs even better. 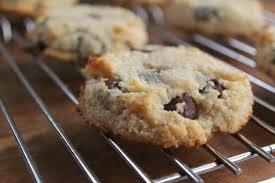 In a large mixing bowl, stir together almond meal, dark chocolate chips, coconut, baking powder, salt and coconut sugar. In a separate bowl, beat egg until uniform in color and doubled in volume. Whisk in the coconut oil, agave and vanilla, then add to dry ingredients and mix until just combined. Chill in the fridge for at least 30 minutes or even overnight. 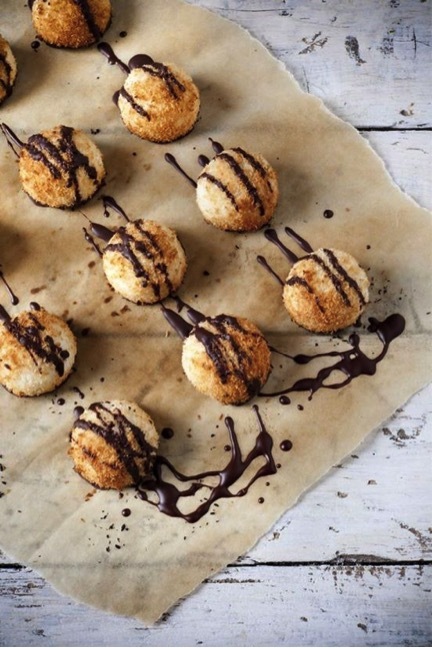 Shape dough into 1-inch balls, place on baking sheet with 1-1/2 inch space in between each. Press down slightly to flatten a bit. Bake until edges begin to brown, 7-10 minutes. optional – ½ teaspoon cinnamon or unsweetened cocoaPreheat oven to 325F (180C)Whip egg whites and vanilla until peaks form. In a separate bowl stir together the coconut, stevia, cinnamon or cocoa and sea salt. Gently fold the dry ingredients into the wet, just until well combined. Let mixture sit about 5 minutes.Make drop cookies, placing them on a sheet of parchment paper over a cookie sheet, using about 2 teaspoons of the mixture per cookie. Bake for 10-15 minutes, or until outside of the cookies are lightly browned.Remove from oven and let cool to room temperature. Store in an airtight container if you actually have any remaining at the end of the day. Makes about 20 cookies.